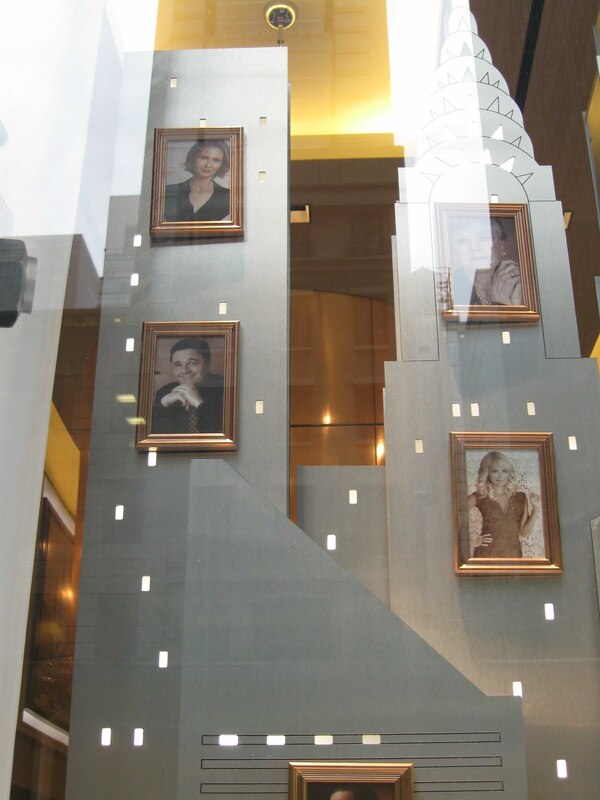 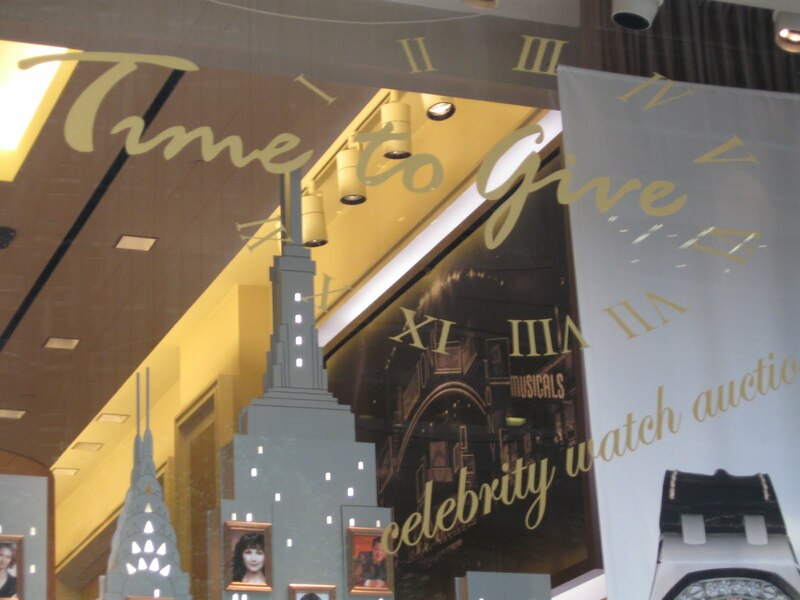 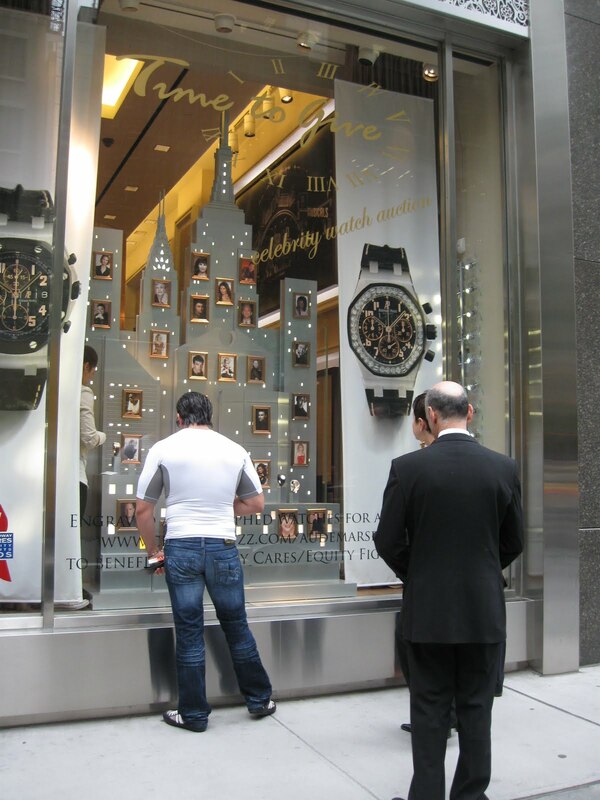 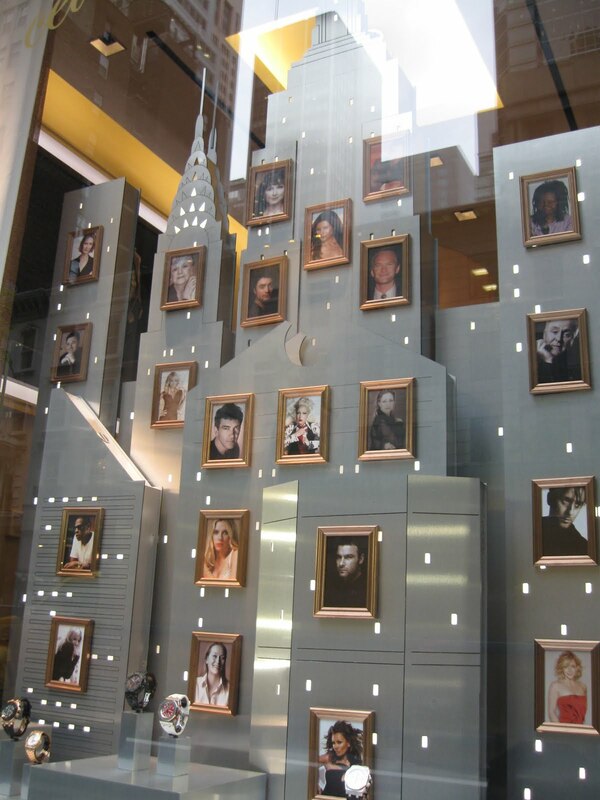 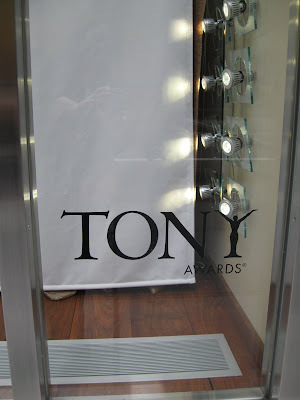 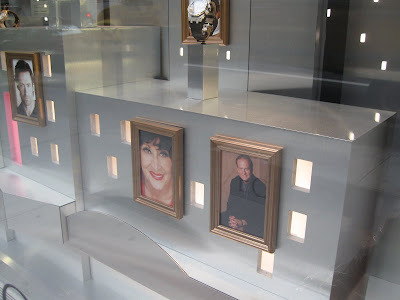 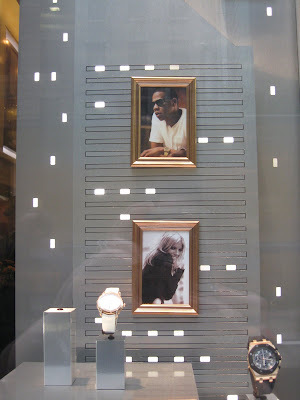 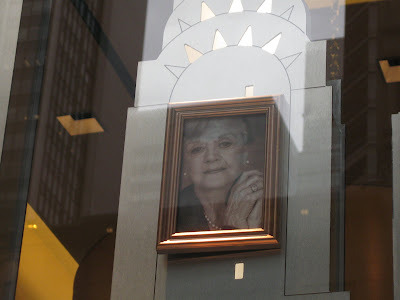 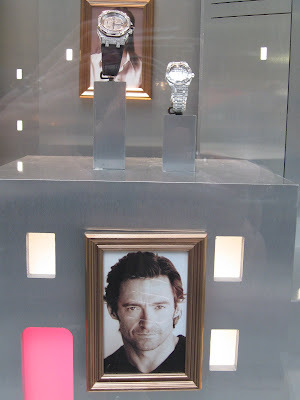 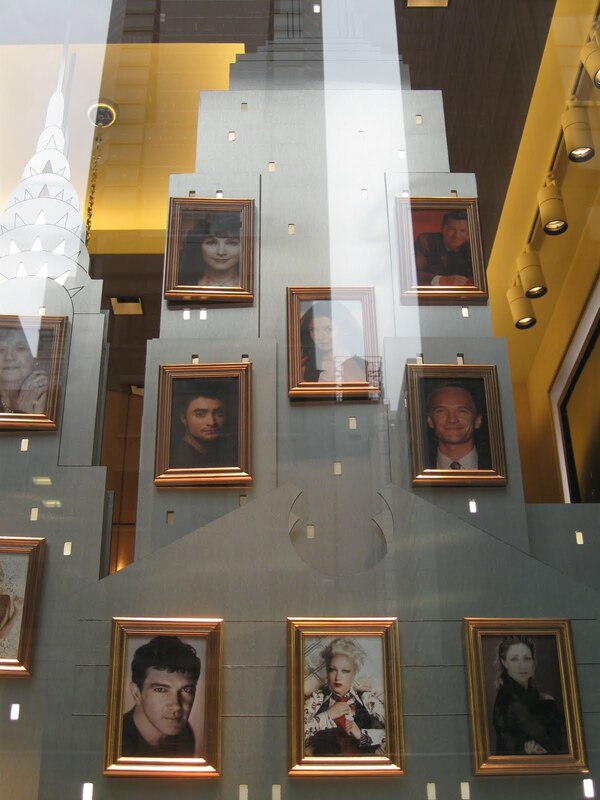 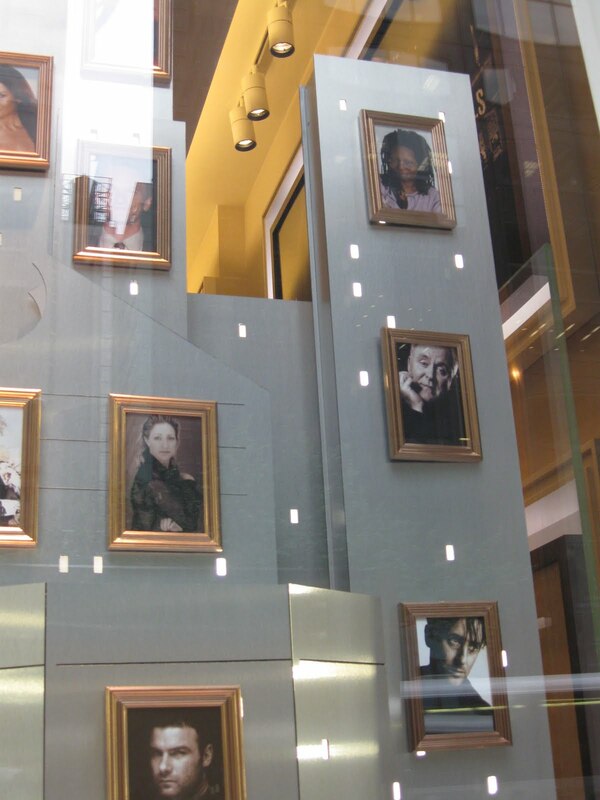 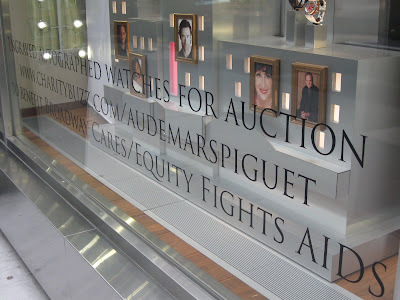 I took an alternate route yesterday after leaving my office and stumbled upon Audemars Piguet's windows for Broadway Cares. Via charitybuzz, Audemar Piguet is auctioning a number of watches that have been engraved with the signatures of some Broadway stars. Haven't got the bucks for one of these? 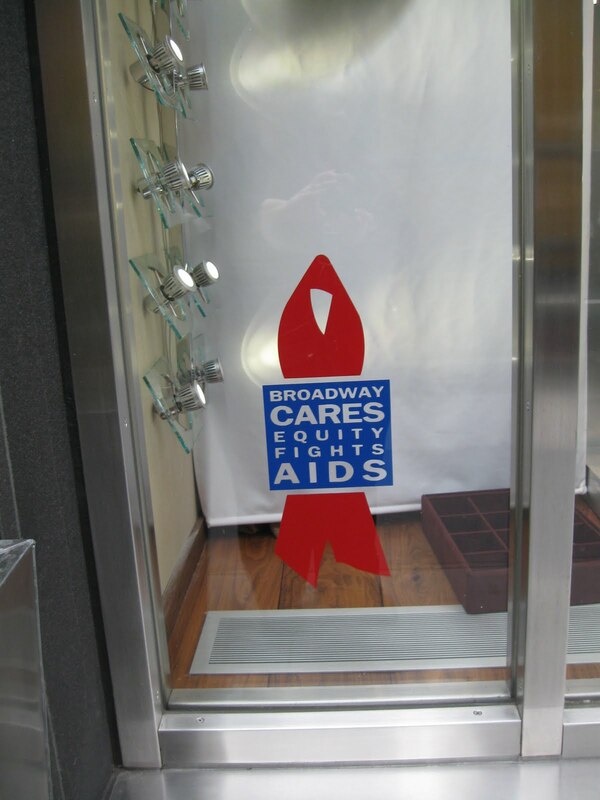 Broadway Cares offers a couple of options in its online store.